swissmiss | Nature does it best. 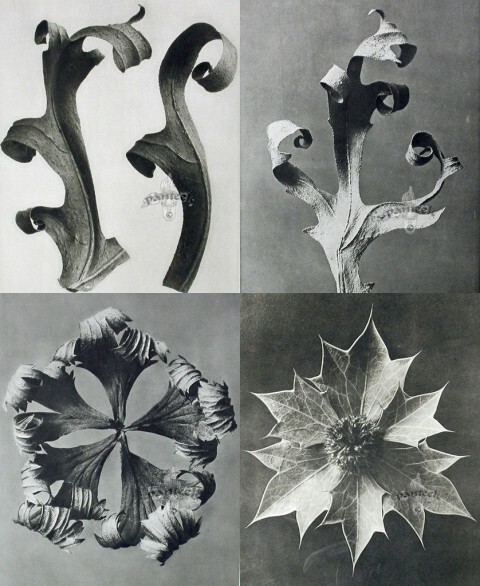 Karl Blossfeldt (1865-1932), a German artist and professor, captured these ‘art forms in nature’ and used them to instruct his students. Beautiful! I am so inspired by these. Thanks for linking my blog. couldn’t agree more, I remember an assignment my first year of art school, my sculpture professor gave us an assignment to “improve” upon nature, and we visited the Noguchi Museum for inspiration. In the end, of course none of us, improved upon nature, but it pushed us to tinker and maybe in the end just let things be. These are just perfect. I always get pulled in by studies of flora like this. Basically, every time BibliOdyssey features illustrations of plant life biology, a search team has to be sent out for me, because I just don’t come back. These are beautiful, they remind me a lot of Ernst Haeckel’s ‘Artforms In Nature’ drawings.